The In-Chain Strand Condition Monitor is a precision, online measurement system for continuous casting machine rolls. 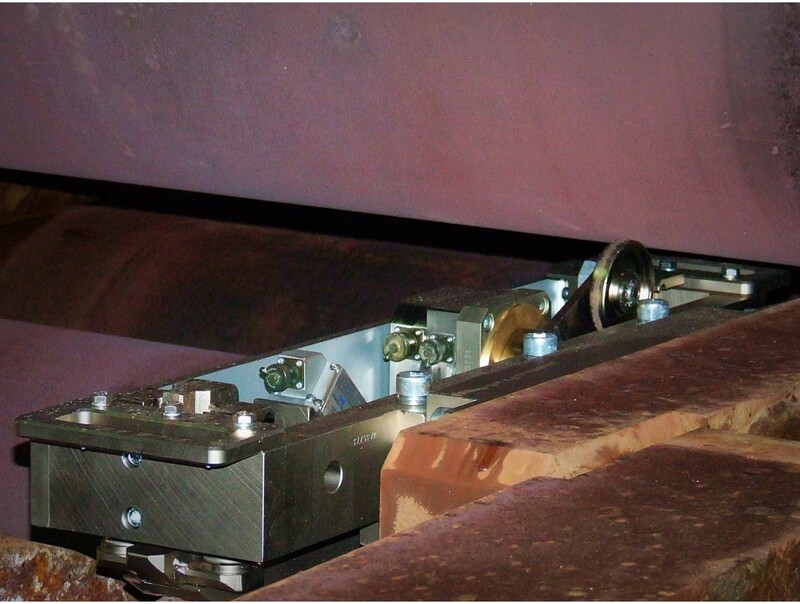 Permanently installed into existing dummy bar chains so measurements are performed automatically at the start of every cast, to provide quality critical roll data. 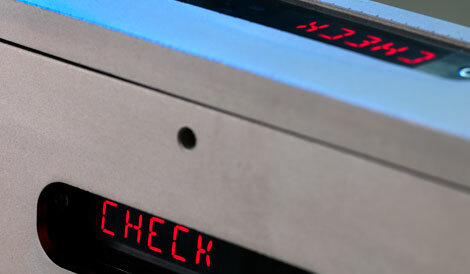 To integrate seamlessly into existing production activities the Sarclad In-Chain Strand Condition Monitor system offers fully automated functions including data collection, wireless data transfer, analysis and presentation of results and fully automated, contactless battery charging. This essential everyday maintenance tool uses a unique patented measuring principle to provide simultaneous measurement of roll gap and fixed roll alignment, to superior accuracy and repeatability. Each system is robustly engineered to endure the most hostile casting environment, while its modular concept allows it to be quickly and safely removed for offline maintenance and calibration activities. 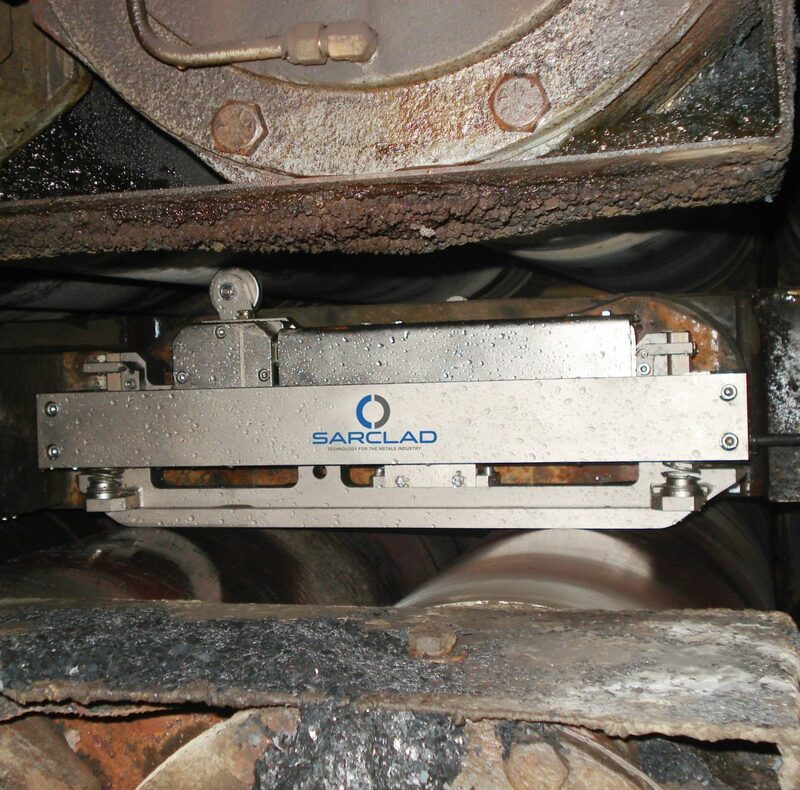 The range and frequency of measurements provided by the Sarclad In-Chain system, enables a comprehensive and up-to-date assessment of the strand rolls to be determined, without affecting production activities.